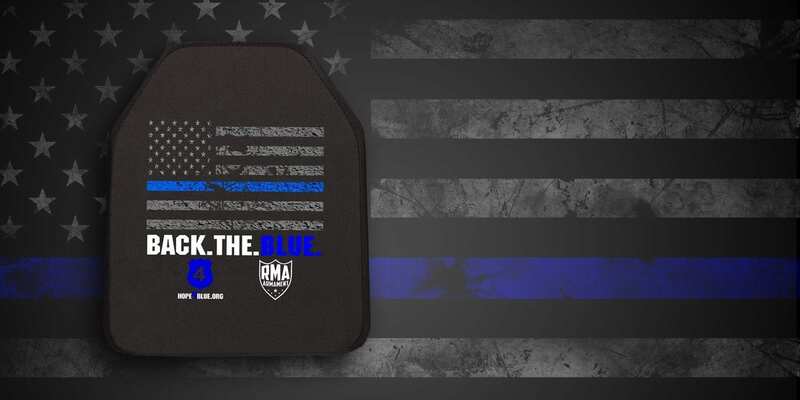 When you purchase this special edition "Back the Blue" hard armor plate in either Level III or Level IV variation, you too will be showing your support for the "Blue". 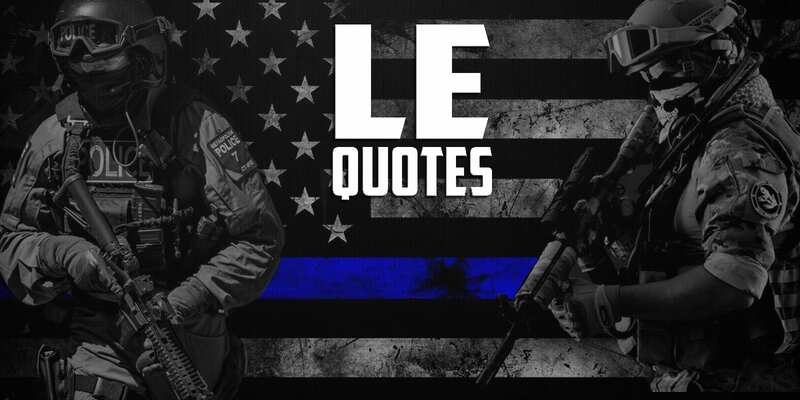 Portions of the profits from every "Back the Blue" plate supports Hope4Blue and its mission. 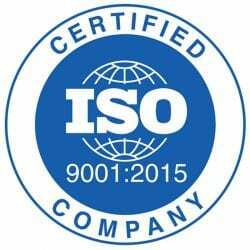 NIJ Certified Level IV plates for just $135! 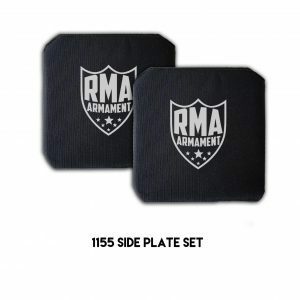 Enjoy big savings from RMA when you order in bulk as an agency! 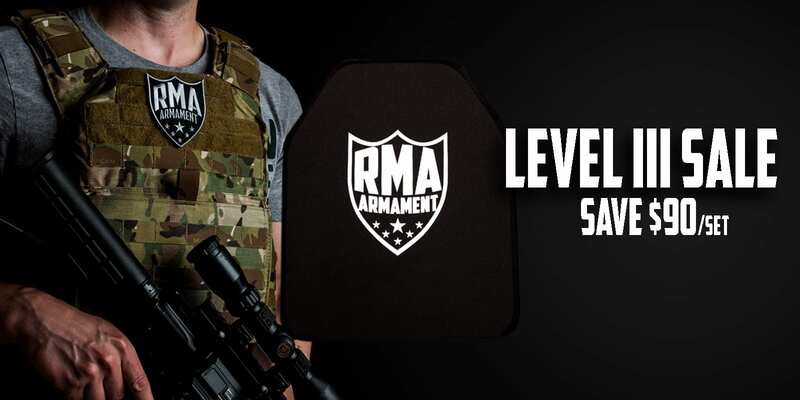 RMA manufactures the Strongest, Lightest and most Affordable ceramic and polyethylene hard armor plates in the U.S. From Level IIIa to Level IV, you can be confident that RMA's NIJ Certified and Compliant hard armor will do the job. 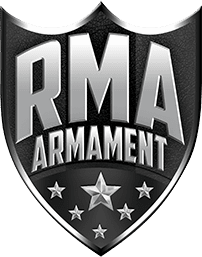 RMA has partnered with Shellback Tactical and Condor Outdoor to offer Law Enforcement and Military personnel the highest quality of protection at the best prices. 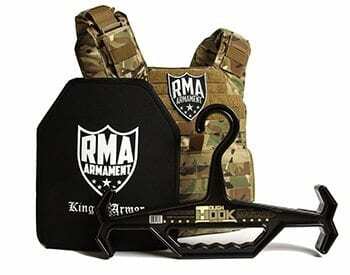 RMA offers a variety of hard armor accessories to complete your hard armor kit. 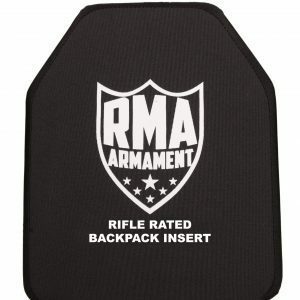 From Tough Hook hangars, to carrier patches and t-shirts, RMA can help you round out your kit. 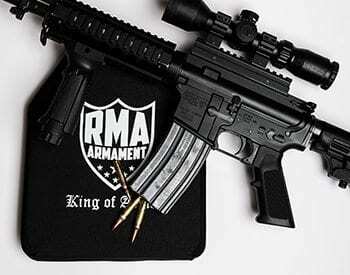 RMA Armament Inc., was founded by former Marine and Police Officer Blake Waldrop in October of 2011. 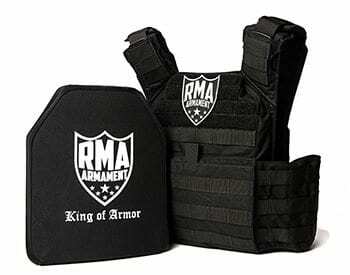 After the tragic loss of a fellow Marine friend in 2005, Blake began to understand the need for life-saving body armor. 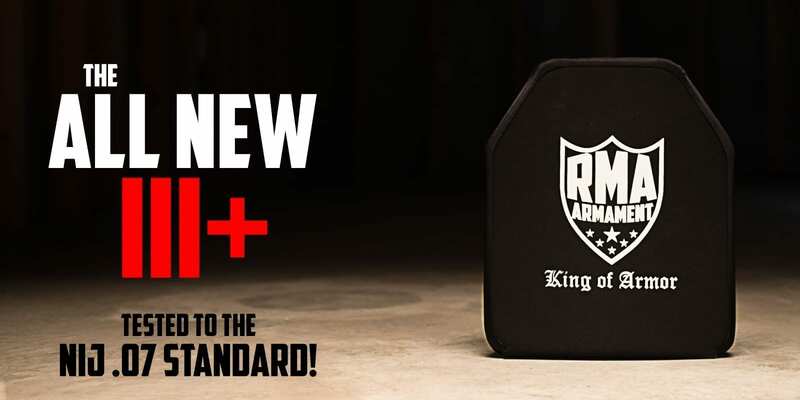 When his military service ended, Blake graduated from the Wyoming Law Enforcement Academy and was a sworn officer until 2013.Because of this background, Blake has dedicated his life and his company to protect those in uniform with body armor that’s STRONGER, LIGHTER and more AFFORDABLE. Sign up below to be among the first to receive RMA’s exclusive hard armor sales and giveaways, along with the latest RMA armor developments!